Clinicians (and their IT staff) will probably find that the most important updates to Dragon Medical V4 are the newly-supported text field edit controls. 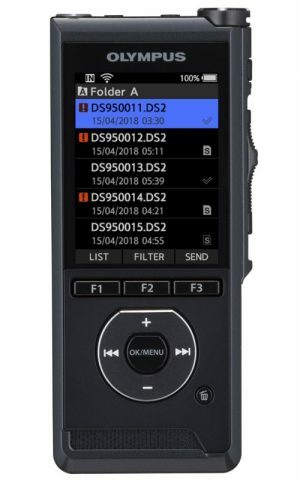 If you dictate into EPR fields that are encoded with these controls—and you previously had to use the Dictation Box—you may discover that you can now dictate without it. 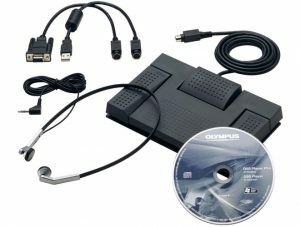 Our expert technicians can install Dragon Medical Practice Edition 4 on your computer(s) while you see patients. Click the button to get started. What does text control mean, you ask? 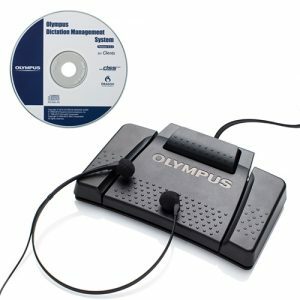 Essentially, if the Dragon software has full text control in the field where your mouse is clicked, you can dictate, make corrections, and use auto-text commands. There is a new Dragon Medical V4 web extension available for both Chrome and Internet Explorer, which could add full text control functionality for your EMR, if it uses either of these browsers. No guarantees, though. Training individual words leads to better recognition more immediately. Overall, you’re going to see some updates to the user interface, including a redesigned and optimized DragonBar and a reorganized options menu. When creating a new profile, you don’t need to do any reading. You can set a default profile to open when you open Dragon. If you have multiple profiles on one computer, this is a nice time-saver. 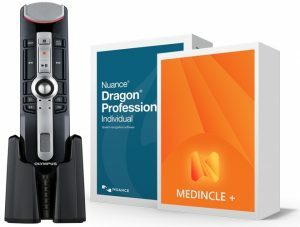 Dragon Medical V4 now uses less of your computer’s processor, so you may find that your computer runs better than when using Dragon Medical V2 and V3. You are now prompted to choose a microphone from the ones you have plugged into your computer—instead of having to manually add them to your profile. 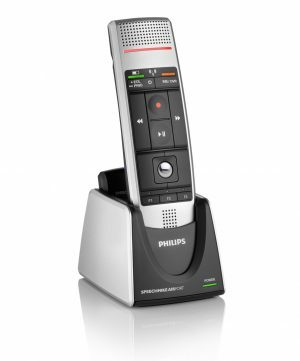 Automatic gain control keeps you from having to focus on how loudly you speak, or whether you’re holding the microphone at an ideal distance. 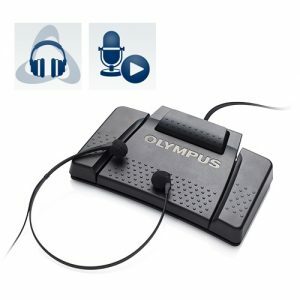 Internal microphones are now supported, which means you can dictate directly into your laptop or tablet—though a physical microphone is usually more dependable and accurate. Though the new Dragon dictation app can’t transcribe multiple voices in one recording, it does allow you to transcribe other people’s voices without having to create a new profile for each one. 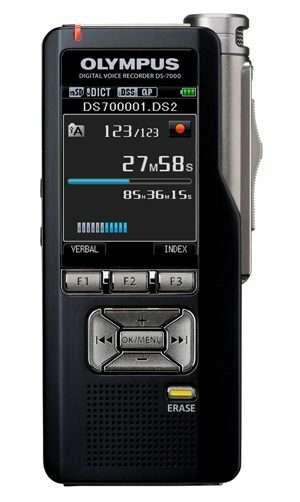 You may even decide to record and transcribe patient stories this way. Be sure to review the software licensing agreement for limitations. In the scenario described above, for instance, you would require an additional license if you wanted to dictate and transcribe patient voices. 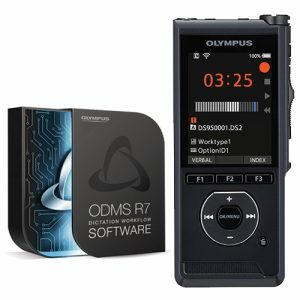 The Dragon Remote Microphone is no longer supported. Firefox is no longer supported. The release notes do indicate some known issues. Be sure to review them with your reseller. Separate transcription sources have been removed, so if you need to pair the Dragon dictation software with another supported application, use this workaround. 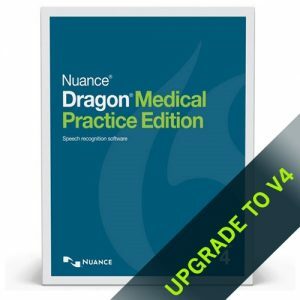 If you have Dragon Medical Practice Edition V2 or V3, you can purchase an upgrade license for version 4 at a discounted price. 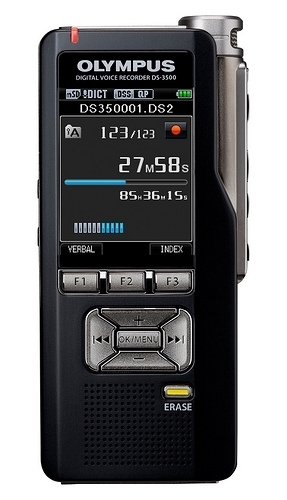 Once you have the software, you can install it right over Dragon Medical V2 or V3. Otherwise, you’ll need to purchase a full license, uninstall your existing Dragon software, and install version 4. 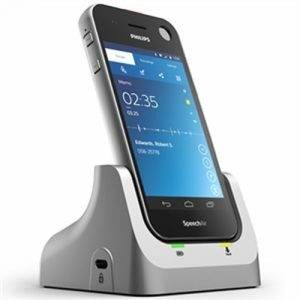 Improve care efficiency. 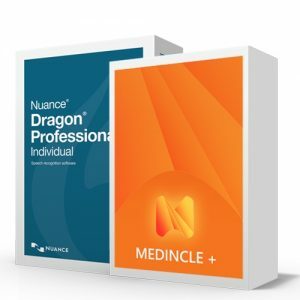 Dragon Medical Practice Edition offers virtually instant response time, saving clinicians valuable minutes in their day – no more waiting for transcribed reports or needing to type into their EHRs. Reduce transcription and the cost of documentation. Using speech recognition technology, clinicians dictate, edit and sign medical records at the point of care, eliminating as much as $12,000 in annual transcription costs. Spend more time with patients. Increased accuracy means fewer errors to correct, which lets clinicians spend more time with patients, improving both quality of care and patient satisfaction. Improve documentation. 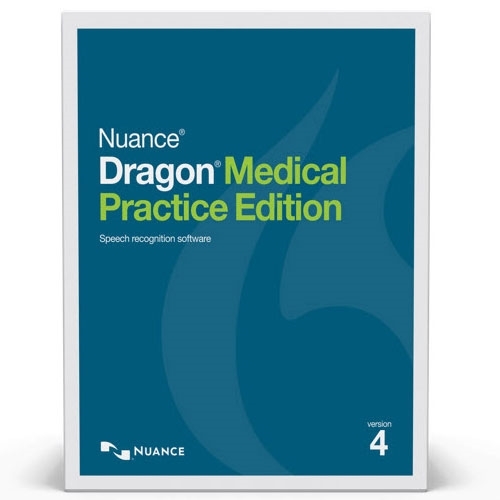 Documentation with Dragon Medical speech recognition technology – as opposed to notes built by point-and-click EHR templates alone – results in higher rates of reimbursement. Secure patient information. Dragon Medical Practice Edition supports HIPAA patient confidentiality guidelines. Improve physician satisfaction. With Dragon Medical Practice Edition, physicians look forward to practicing medicine – and getting home in time for dinner. Increase reimbursement. A major study by a physician practice in the Northeast determined that using Dragon Medical with an EHR increases per-physician reimbursement by $10,000 per year per physician.